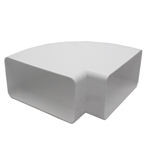 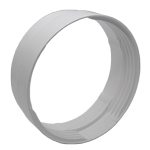 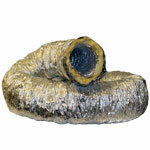 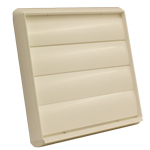 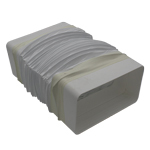 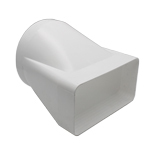 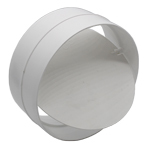 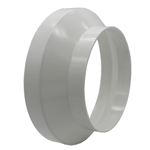 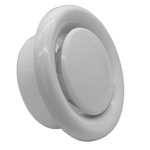 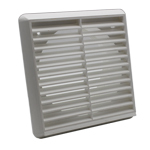 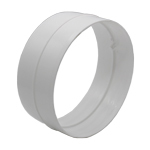 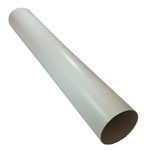 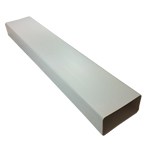 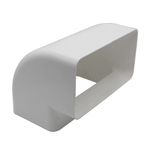 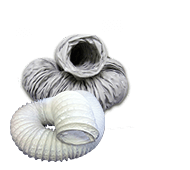 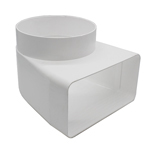 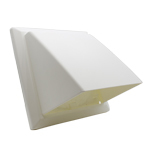 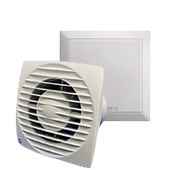 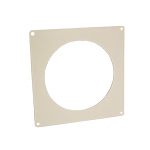 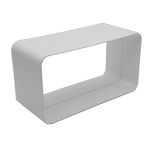 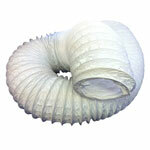 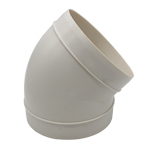 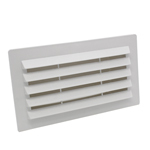 i-sells.co.uk supplies 150mm ducting (6" inch) in white pvc plastic. 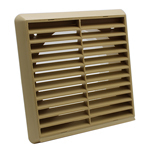 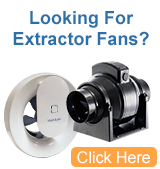 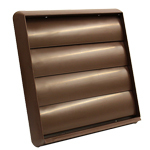 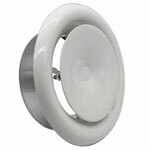 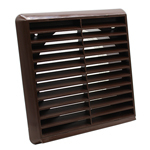 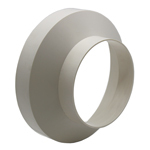 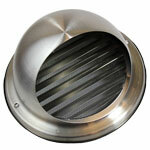 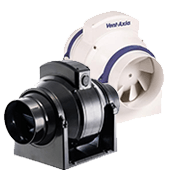 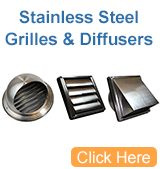 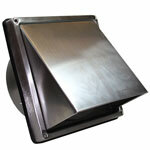 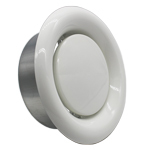 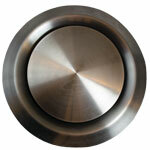 Other special duct materials and finishes are available, along with a full range of fittings and ancillary components. 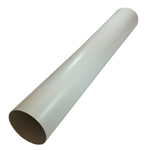 Note that our straight lengths of Round plastic 150mm ducting tube are 'female' i.e. 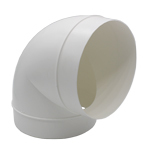 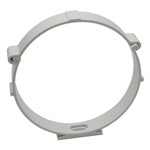 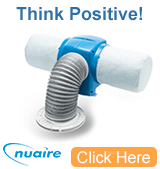 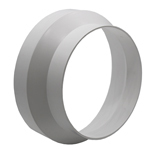 round duct fittings such as bends and reducers are 'male' and generally slip inside the duct tube. 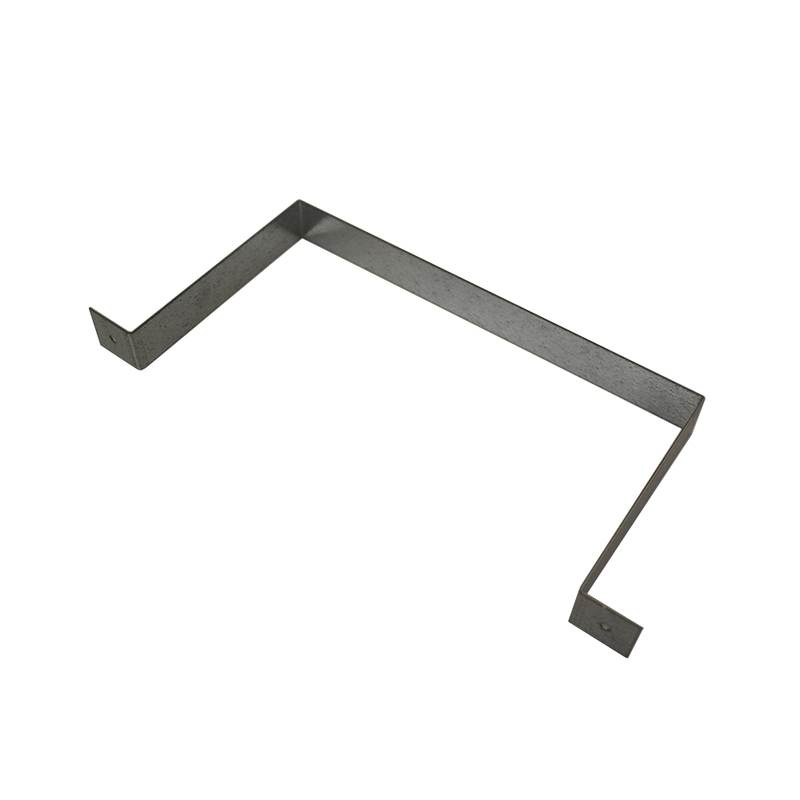 To connect two 'male' duct bends together use a length or off-cut of straight ducting. 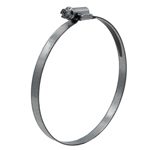 To connect two 'female' straight duct lengths together use a male ducting connector. 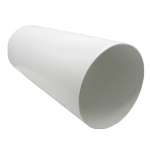 Note that our straight lengths of Rectangular plastic 150mm ducting tube are 'male' i.e. 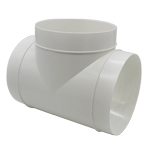 rectangular duct fittings such as bends and reducers are 'female' and generally slip over the rectanglular duct. 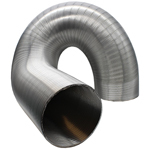 To connect two 'female' duct bends together use a length or off-cut of straight ducting. 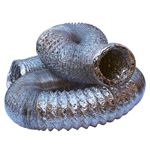 To connect two 'male' straight duct lengths together use a female straight ducting connector. 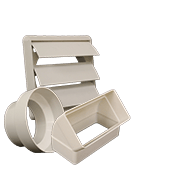 The 150mm Ducting system is designed to meet the demands required by modern high volume cooker hoods which operate in excess of 600m³ per hour.